Bitcoin price is placed well above the $6,440 support level against the US Dollar. There is a crucial bullish trend line formed with support at $6,540 on the hourly chart of the BTC/USD pair (data feed from Kraken). The pair is likely to break the $6,625 and $6,665 resistance levels to trade further higher. Bitcoin price is trading above key supports against the US Dollar. BTC/USD needs to clear the $6,665 resistance to revisit $6,800 and $6,850. 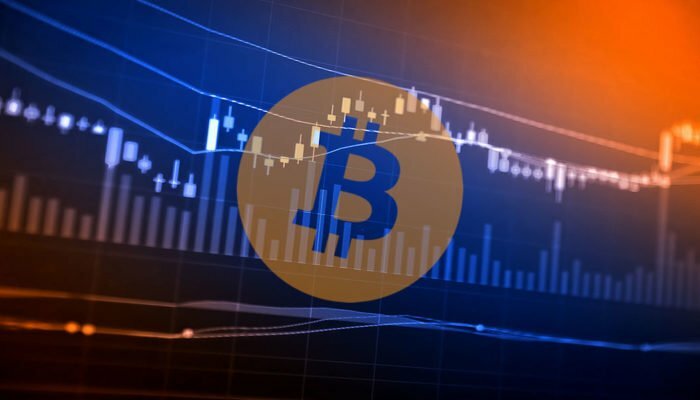 There was a sharp downside correction from the $6,794 high in bitcoin price against the US Dollar. The BTC/USD pair traded below the $6,600 support level, but declines were protected well above $6,400. A low was formed at $6,451 and it seems like there is a strong support formed near $6,440. Later, the price recovered above the $6,500 level and the 23.6% Fib retracement level of the downward move from the $6,794 high to $6,451 low. BTC price traded above the 100 hourly simple moving average, but the upside move was protected by the $6,625-6,640 zone. Moreover, the 50% Fib retracement level of the downward move from the $6,794 high to $6,451 low is acting as a hurdle for buyers. Besides, there is a short-term connecting bearish trend line in place with resistance near $6,625 on the hourly chart of the BTC/USD pair. A break above the trend line could push the price towards the $6,665 resistance. It represents the 61.8% Fib retracement level of the downward move and a pivot level. If buyers push the price above $6,665, bitcoin will most likely surge towards the $6,800 level. Looking at the chart, bitcoin price is trading nicely above a crucial bullish trend line formed with support at $6,540 on the same chart. As long as the price is above $6,540 and $6,440, it may perhaps trade towards $6,800. Hourly MACD – The MACD for BTC/USD is currently flat in the bullish zone. Hourly RSI (Relative Strength Index) – The RSI is just above the 50 level.